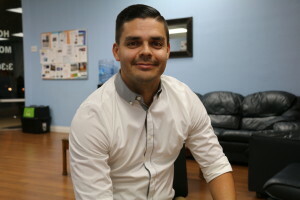 Manuel graduated from Cal State Long Beach in 2008 with a Bachelors Degree in Business Finance and in 2013 received a Masters in Business Administration from Cal State Fullerton. Manuel currently serves on the Board of Directors for the company, Southern California Municipal Athletic Federation as Education Chair. 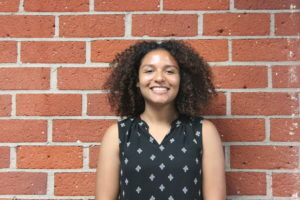 Currently at Cal State Fullerton for her Masters in Music Performance, Jenna already has her Bachelors of Science in Math and Bachelors of Music in Music Performance. 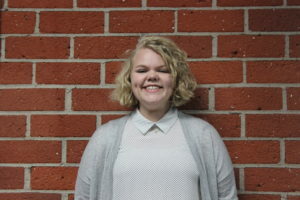 She hopes to one day own her own music studio or school as she loves to help students learn new things and progress. Juan plans to one day become a published writer and teach secondary education. 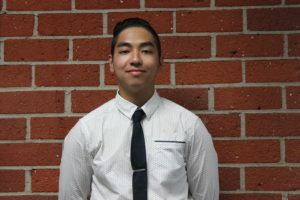 He is currently at Cal State Fullerton for his Bachelor of Arts in English. He enjoys facilitating students in their learning process. 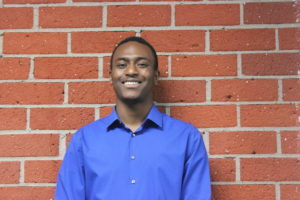 Justin is currently attending Cal Poly Pomona to obtain his degree in mechanical engineering in order to become an automotive or robotics engineer. Fun fact about Justin, he has played the piano for more than 15 years. Kyra’s biggest life goal is to have an ample impact on others. She is obtaining her degree at Cal State Fullerton in Child development in order to work with disabled children. 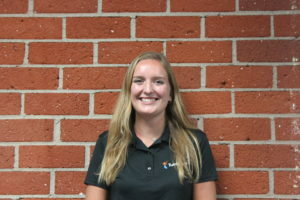 Molly is currently at Cal State Fullerton for a teaching degree in Mathematics. 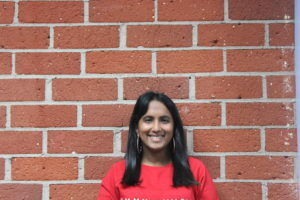 She hopes to impact youth and her community in a beneficial way. 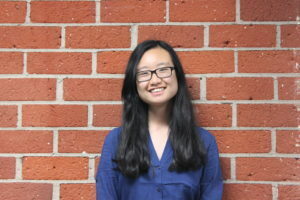 Currently at Cal State Fullerton, Phuong is obtaining her Bachelor of Arts in Linguistics in order to become a translator/ teacher. 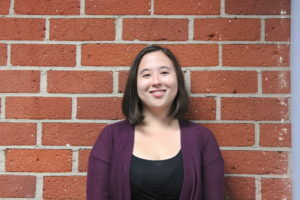 She enjoys helping students develop new analytical skills. Ruchita is currently at Mt. San Antonio College in order to become a Speech Pathology Therapist. She tutors to help students want to continue and enjoy learning. 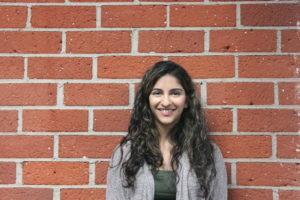 Simrun is at the University of Irvine to obtain her degree in Psychology and Management. She enjoys tutoring because she loves helping students realize they are capable of more than they know. 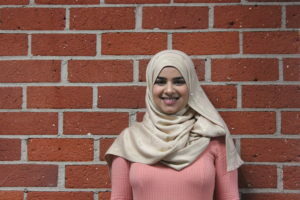 Sufia has her Bachelor of Arts in Sociology and plans to obtain her PhD in Sociology in order to become a college professor. 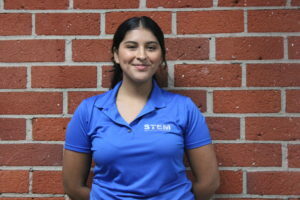 She enjoys tutoring because she wants to help students reach their full potential. 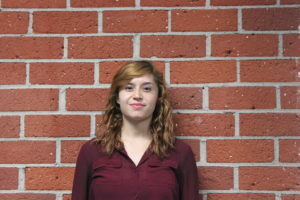 Tommi is currently at Cal State Fullerton for her bachelors in Psychology and minor in art. She tutors because she wants students to enjoy their education and reach their academic goals. Zoe currently has her Bachelor of Arts in Political Science. She aspires to become a high school History or Government teacher and eventually become President of the United States. She believes education is the key to success! 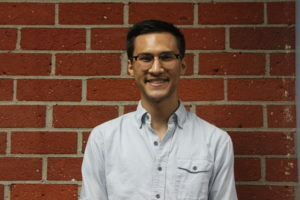 Greg is currently at Fullerton College for his degree in Computer Engineering to one day obtain his dream job as a creator. He’s loved numbers and math since he was little kid and enjoys helping his students gain the same sense of wonder. 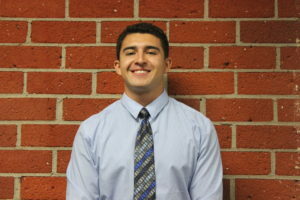 Dylan is currently attending Cal Poly Pomona, to eventually teach Math in High School. He is a balanced person who loves getting rid of confusion and strives to make math interesting. Many tutoring organizations can claim to have individualized instruction, but Tutor Zone is one tutoring center that promises one full hour of one-on-one tutoring. This gives the opportunity for the student and tutor to work on concepts they are struggling with. Furthermore, your child will work with the same tutor every single time which allows them to build a solid relationship with one another. Tutor Zone has been a place that has helped solidify skills for students for more than 10 years. We understand students may not want to go to tutoring. However, our methods and our approach towards education make learning enjoyable. This is one place we assure parents their children will love coming to. Each individualized lessons breaks down concepts in step by step making sure students grasp the concept and don't just memorize.